When you want to get yourself or somebody special a really cool gift, print on demand (POD) sites are the place to check. Maybe you already know a few sites where you can get custom t-shirts or device cases, but I am not talking about those. 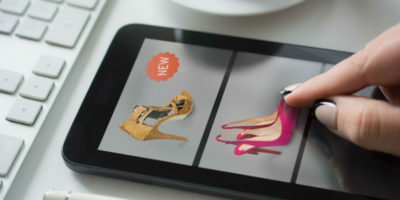 Rather, I will tell you about five sites that offer many different products, not just t-shirts, mugs, and device cases. You can browse these sites to see what their designers have created. You can even upload your own artwork and make your own product – a really one-of-a-kind gift. 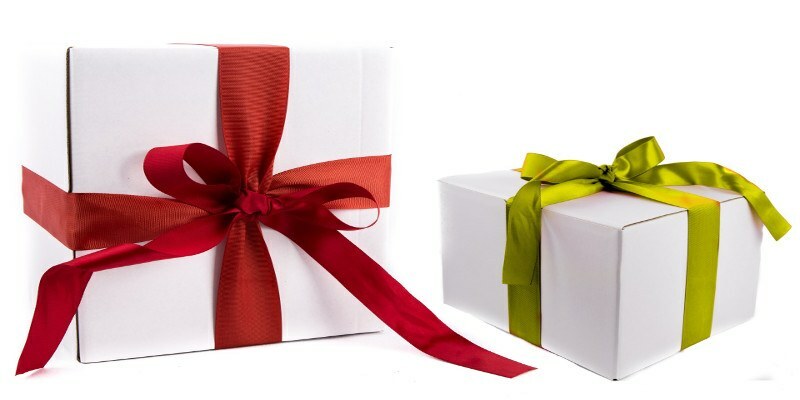 At present Zazzle is the largest and best site for custom gifts. In addition to the good old t-shirts, coffee mugs, mousepads, device cases, etc. 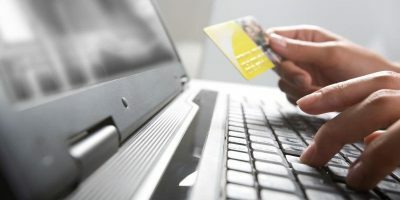 that you can find on many other sites, they offer unique products such as custom gift paper, postcards and invitations, plates and other home items, speakers and other customizable electronics and what not. Zazzle offers top quality for most products (both the print quality and the quality of the product itself), but they are sort of expensive. The choice is overwhelming – there are literally billions of designs on hundreds of products to choose from. If you don’t like the product you have thirty days to return it. If you are interested in handcrafted items and vintage stuff, check Etsy. In the past it used to be mainly handcrafted items, but now you can find more than that. 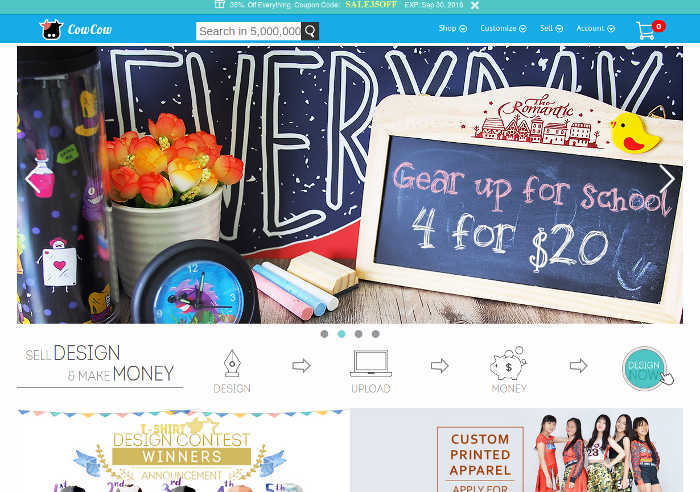 You can find apparel, home décor, craft supplies, postcards and invitations, designer templates for different purposes and more. 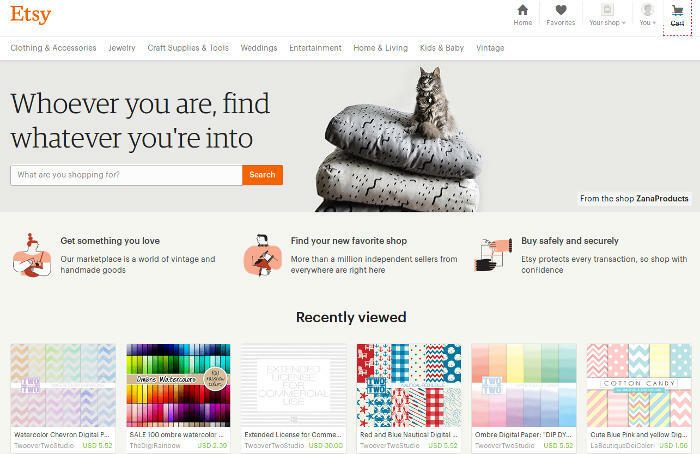 Etsy is not a single entity – it’s a place where different sellers sell their stuff, and as a result prices and the quality of the products vary. This is why, before you buy a particular item, you should take the time to read the reviews buyers gave this particular seller. 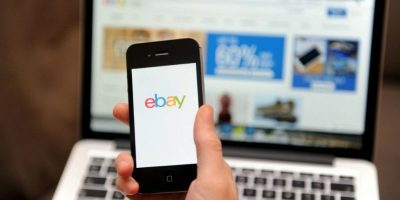 On Etsy you can find both very expensive and high-quality items, as well as cheap items with so-so quality. As for returns, some sellers accept returns while others don’t. 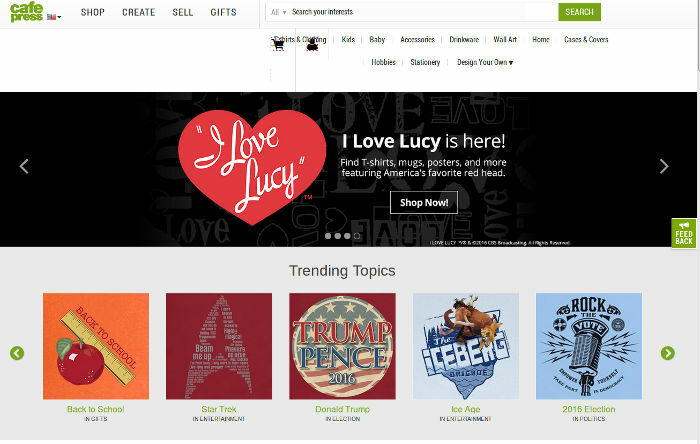 CafePress used to be the best POD site, but a couple of years ago they made some unpopular changes, and most of their designers left in anger and moved to Zazzle and other sites. As a result both the quality and the abundance of products went south, and now CafePress is known as a place to get cheaper stuff with acceptable quality. 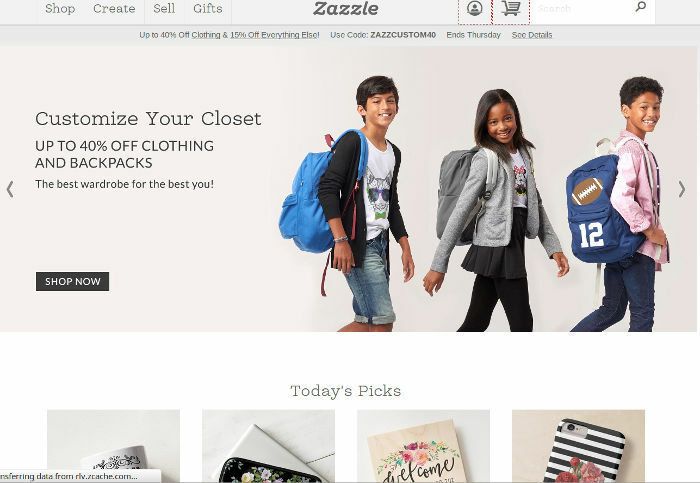 They offer many different products such as apparel, home décor, personal accessories, stationery, etc., but the choice of designs isn’t as rich as on Zazzle and Etsy. CowCow isn’t as popular as the other sites, but in many aspects it’s the best POD site. Its products are cheaper than comparable products on other sites, and basically you get what you pay for. Still, it is a great option when you are budget-minded and are not after the top quality (and its price). To be fair, they do have quality products, but these also cost more. One of the best things about CowCow is its huge assortment of products (around 1,000 different products! ), especially apparel. However, be careful because unlike the other sites (except some sellers on Etsy), CowCow doesn’t accept returns. 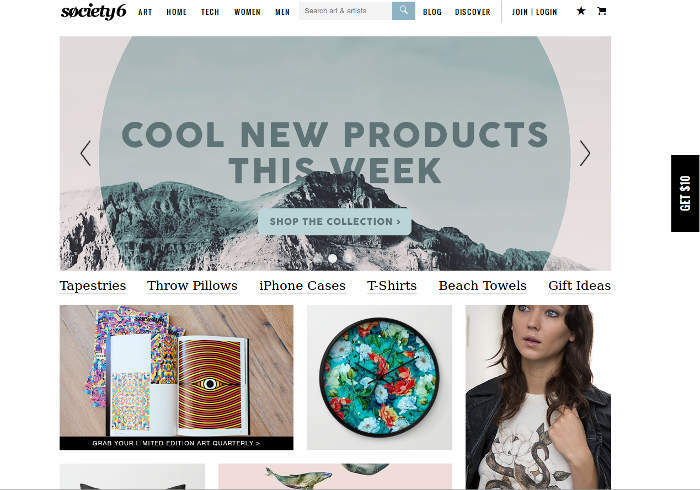 If you can’t find your perfect gift on the larger sites, try Society6. 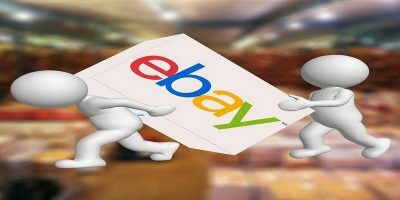 This site offers good quality for a decent price. Their products are not very cheap but still in general are cheaper than similar products on Zazzle. Society6 doesn’t have as many product groups as the other four sites but still in addition to tees, iPhone cases, mugs and the other stuff you can find on many other sites, they do offer throwpillows, wall clocks, towels, cards, wall tapestry, etc. And they are constantly adding more products! 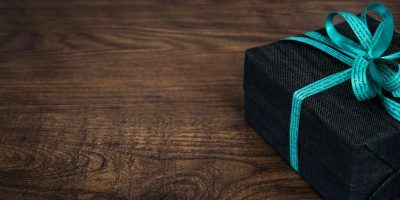 There are many other sites where you can find custom gifts, but these five offer the richest assortment of products and designs. The gifts are more expensive than what you can buy at Walmart, but uniqueness has its price. And as I mentioned in the beginning, if you want a truly unique gift, you can always upload your own artwork and make a one-of-a-kind product.